What Is the Truth about Vaping? 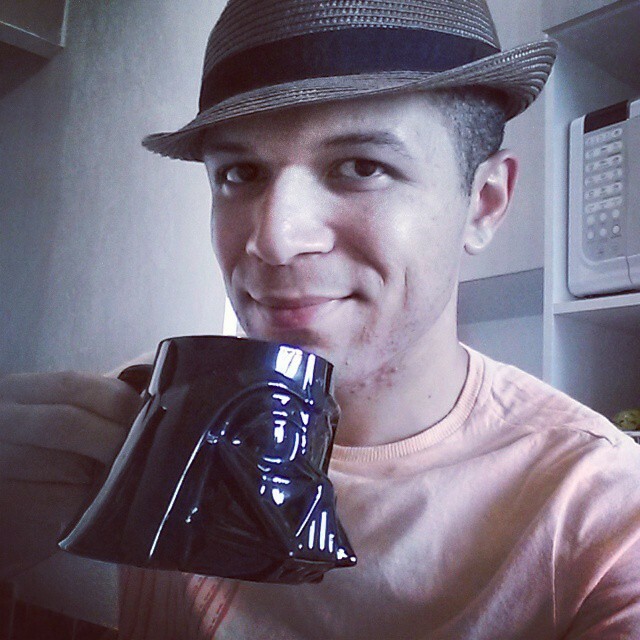 - Gary The Geek Blog - Geeky Techy Loser Stuff! All over the world, vaping is considered to be a less harmful alternative to cigarettes. Even with all the articles written on the topic, a lot of people still believe vaping is as harmful as cigarette smoking, if not more. There is ample information concerning vaping on the internet, the bulk of it showing proof that vaping is a less dangerous alternative to cigarettes, but how many of these are true and how many carry misleading headlines. To put an end to the uncertainty once and for all, this article will take a closer look at the information available and provide detailed information for vapers and non-vapers. Cigarette smoking involves setting chemically processed tobacco alight and inhaling the smoke. In the process, you are inhaling and ingesting about 300 other substances and chemicals, some of which are very harmful to the body. The tiny particulates in the smoke and residue of the chemicals and substances are highly invasive and can hide inside living tissue, causing damage. 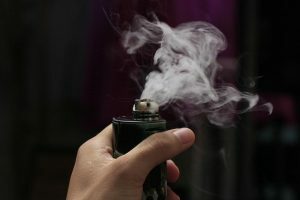 Vaping, on the other hand, involves vapourising a liquid solution which contains nicotine and other food grade substances. And because there is no combustion involved in vaping, there is no smoke to inhale. It is important to point out that while the health department or ministries in most countries are not exactly certain about how safe vaping is, there are arguments that show the benefits of switching from smoking to vaping. That being said; do not let pressure push you into picking up either habit. If you don’t smoke, don’t get involved in vaping. Also if you don’t smoke, don’t start. Whether smoking via cigarettes or ingesting via vaping, nicotine addiction is something that is best avoided. 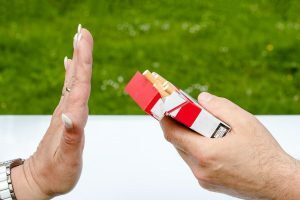 But for cigarette smokers and for people who find it difficult to quit, it may be a good idea to consider other less harmful ways of indulging your craving for nicotine. But for non smokers, vaping is not something that should be taken up as a hobby. Apart from the different brands and flavours of cigarettes available, there is nothing special about lighting up and taking a smoke. While some tend to favour one brand or flavour over another, there are people who are comfortable with any brand. Vapes, on the other hand, are a rather esoteric set of tools. They are typically categorised into two types: Advanced Personal Vaporizers or Vape Pens (APV) and Vape Mods. Vape pens or Advanced Personal Vaporizers are essentially an improvement on e-cigarettes. These devices produce a moderate amount of smoke, contains lots of nicotine and very little vapour. This is the choice of vape tool for smokers looking to quit cigarette as there is a little drop in nicotine consumption. Lastly, there are the Vape Mods. These are rather expensive than vape pens and contain a lot more moving parts. Vape mods allow the user to control the level of nicotine or vapour, making it a great choice for people serious about quitting smoking. They range from the handheld devices to household vaporisers and massive vape rigs like the newly introduced Loto Legend. Vape mods allow the user to choose from a wide variety of flavours and food ingredients so that they can customise their vaping experience. People who use vape mods are usually on their last leg of quitting cigarette smoking as the level of nicotine consumed can be regulated to the point where they are only inhaling flavours and zero nicotine. Can vaping help you quit smoking cigarettes? This has been a bone of contention for many years and remains one of the strongest argument points for vaping. 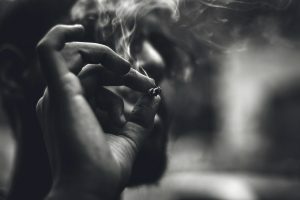 Proponents of the vaping culture argue that vaping can help smokers quit smoking cigarettes, and because the vape content does not contain the harmful substances present in cigarettes other than nicotine such as: cyanide, formaldehyde, benzene, acetylene, ammonia, tar, carbon monoxide and nitrogen oxide, it is also less harmful to the body. In fact, a study by a research team from the University College of London and published in the British Journal of General Practice suggests that vaping could save thousands of lives every year. Unlike with cigarettes, most vape pens and vape mods allow you to control your nicotine intake. This way, it is easier to wean yourself off the nicotine addiction until you are completely free of nicotine cravings. This is one of the obvious and widely accepted benefits of vaping over smoking. But simply regulating nicotine intake is not enough to make a smoker quit. One of the reasons why it is hard to quit smoking is because it has become a behavioural habit. This means that apart from the nicotine addiction, there is also the constant craving to hold and smoke or inhale a cigarette. And because using a vape pen or vape mod entails some of the usual cigarette motions (behavioural habit), the mind can be tricked into believing that the same cigarette is being consumed. And once a vaper discontinues ingesting nicotine and uses only flavours and other non / less harmful substances, the need to smoke will decrease, leading to better chances of stopping the habit. It is no longer news that there is a strong link between smoking and heart diseases, cancer and liver damage. In fact, governments all over the world are constantly looking for ways to curb smoking so as to reduce the damages it causes. It is no wonder that most countries have laws that discourage smoking in public places. While vaping may be a less harmful alternative to smoking, abstinence is the best solution. The truth remains that the sooner a smoker quits smoking completely, the faster the body heals and the quicker the individual can go back to living a healthy and better life.